Amsterdam has more than its fair share of culture, art and history but what if you’re cultured out, coffee shop weary and can’t face another Stroopwafel? 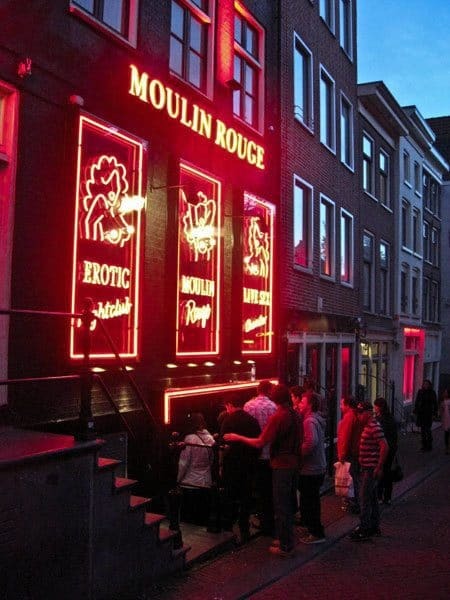 I’ve put together a list of six cool and quirky things to do in Amsterdam. 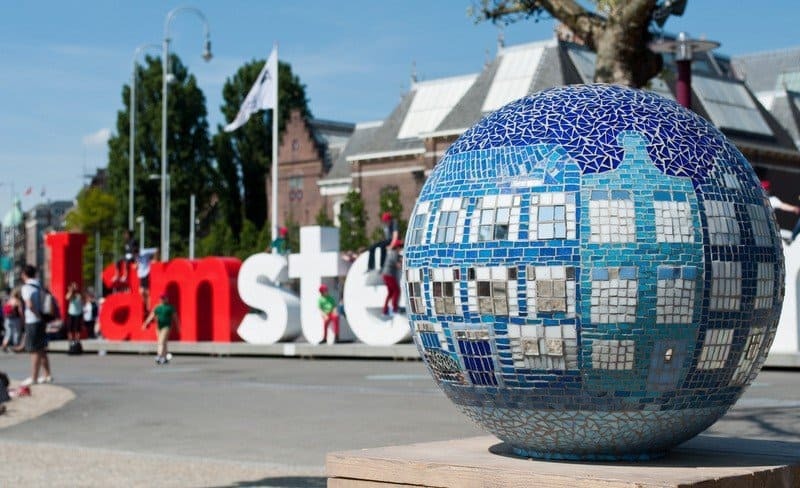 A guide to Amsterdam sightseeing on a budget – a list of free or nearly-free sightseeing highlights in the city with a handy map to guide you around. A stroll along Amsterdam’s canals taking in the pretty gabled merchant houses, their history and why so many are tilted to extraordinary degrees. 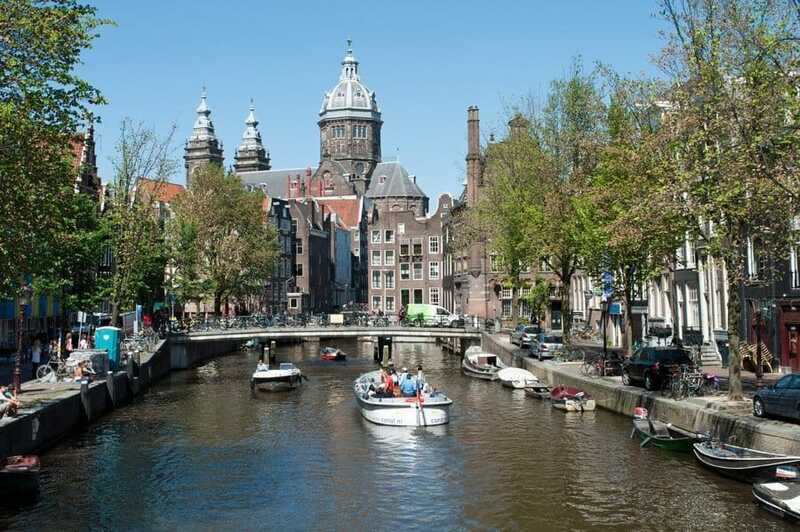 Amsterdam is a city of history, architecture, art and, of course, an infamous edgy side, but what I enjoyed most were the pretty leaf-lined canals crisscrossed with curvy little bridges, edged with cobblestone streets and leaning gabled houses.